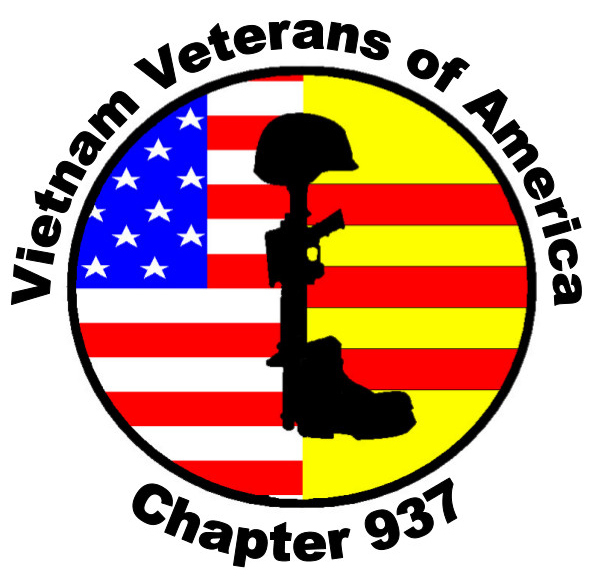 Again, this year Chapter #937 of the VIETNAM VETERANS OF AMERICA will be pleased to award scholarships in the amount of $500 to eight graduating seniors from high schools in the Brazos Valley, including private, charter and home-schooled students. Attached you will find an application form to be used for any qualified student wishing to apply for our scholarship. We look forward to receiving many outstanding applications from your students.